Clearly, having a gap of 6 months between one post and the next is not appreciated by my blog. It’s just been giving me all kinds of problems while I tried to update the ABCD page. So I’ll post the info here instead, and maybe that will steady the ship. 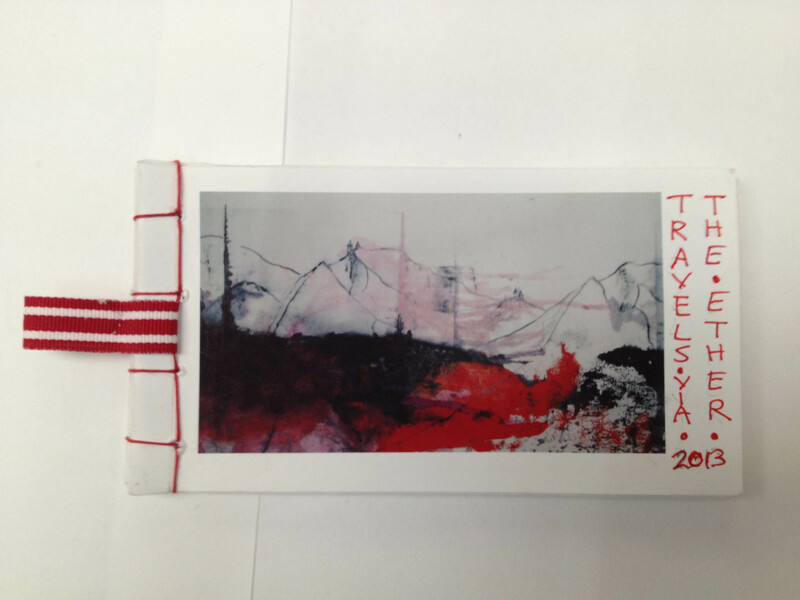 Caroiline Mornement’s book ‘Travels via the Ether’ was based on her recent travels around the world and used the various wifi passwords she had to enter into her ipad as navigation points in the journey. 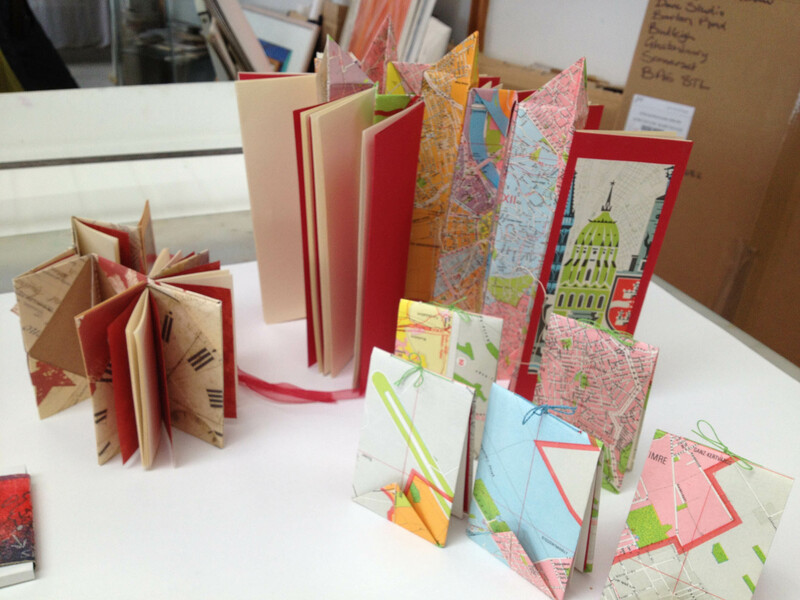 Karen Young’s intricately folded and stitched books also used map material. One set of pamphlet books is designed to contain all your passwords. 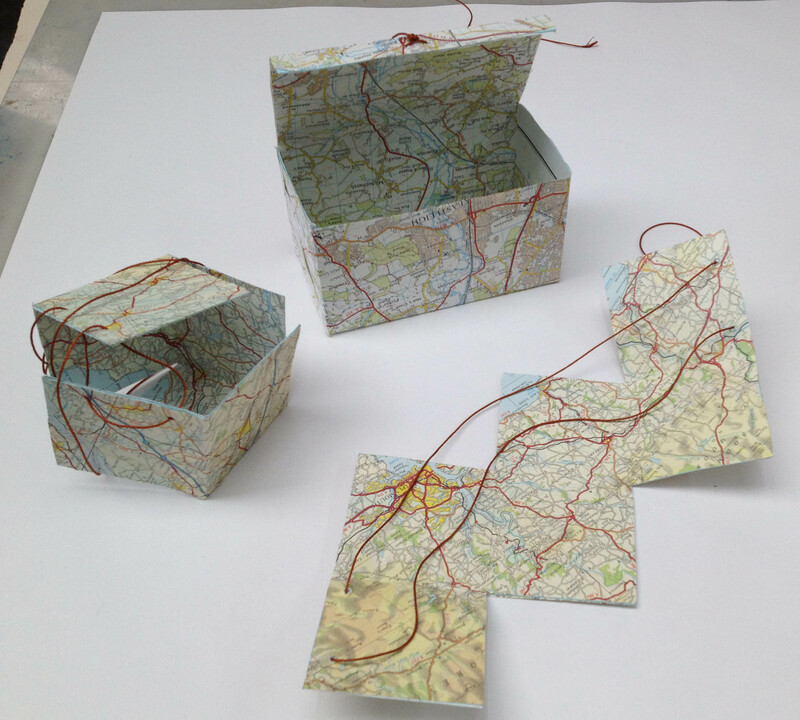 A most convenient ‘map’. 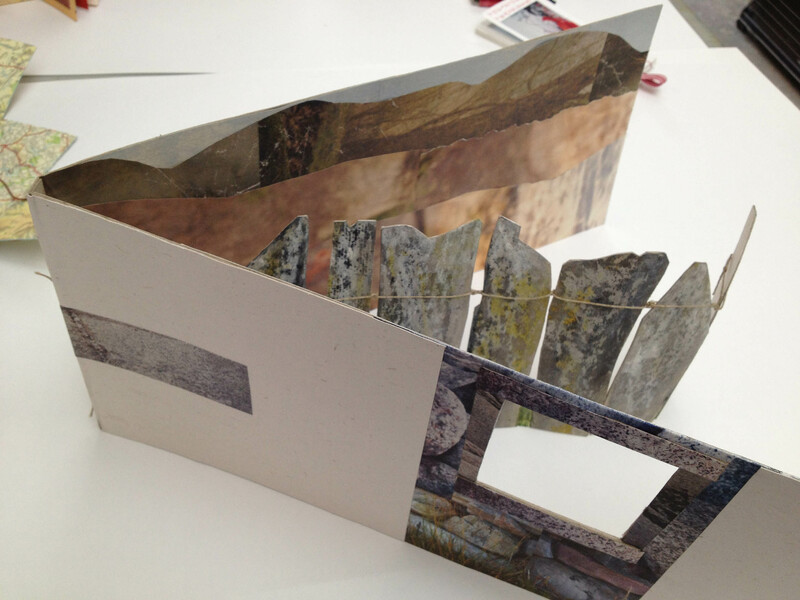 Stop press: Caroline Mornement has just published ‘In Praise of Beautiful Books’ which contains books by British artists. A photo of one of our ACBD lunches has even crept into it. 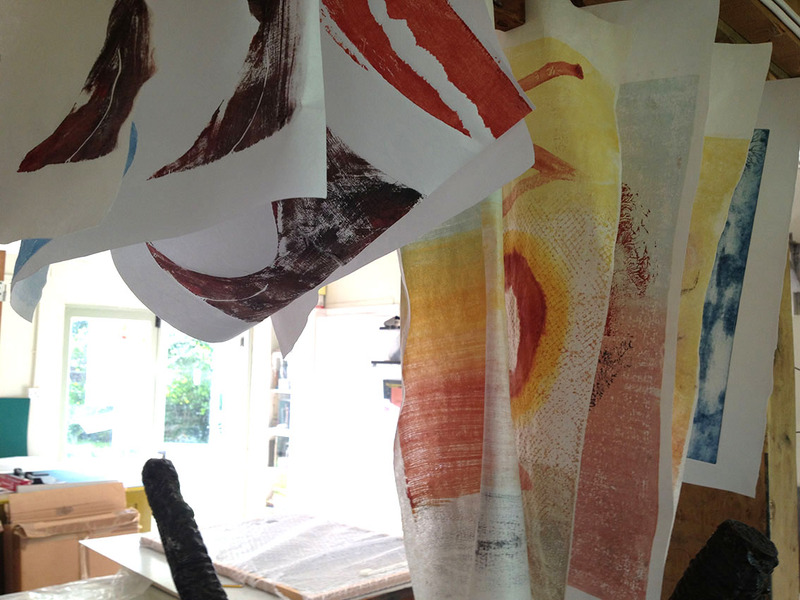 I’m sure there’s a place for a ‘Cooking and Booking’ book (Judith Staines’ description of our activities here)….